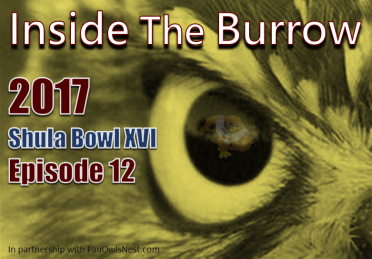 Inside the Burrow 2017 Episode 12 - Shula Bowl XVI! This week Jack, Shane, and Dan go over FAU's win at LaTech, FAU's presence at College Gameday, and the Shula Bowl! Go Owls!